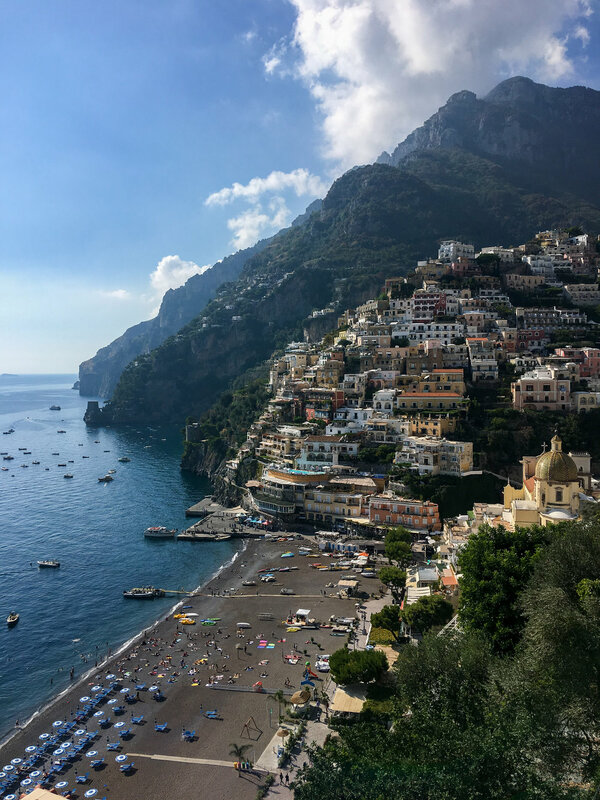 "Dave did an amazing job planning our Italy trip. We stayed in wonderful hotels and felt spoiled our whole trip! From private history tours in Rome to yachting through the Mediterranean Sea I would recommend Dave to anyone looking for the adventure of a lifetime. We had the best Mother/Daughter trip ever!" "David worked very closely with us to cater the trip to our interests. Everything turned out fantastically, from the time we touched down in Johannesburg to the time we departed: transportation, tours, restaurants, museums, and safari—all were seamlessly organized and well-timed. We had an unforgettable time in South Africa, and I can’t wait to return. David goes the extra mile with his clients, I will be recommending him to all my friends and family!" "Getting eight opinionated women organized for a 40th birthday trip is a tough task- luckily Dave saved the day. He was able to help us make a decision on where to go and then do his magic to make the trip to the Dominican Republic a once in a lifetime experience. We all wanted this vacation to be worry free, high service and relaxing- Dave made that happen for us and more!" "David helped make our first trip to Italy outstanding. He listened to our priorities and then crafted an itinerary that was perfect for us. He found us amazing hotels, and located unique experiences that we would not have found on our own, such as our cooking class in rural Tuscany. We would recommend him to anyone looking for top-notch travel advice." "Our trip to Paris, Barcelona and Madrid was just magical. We are so thankful we found David! Not only did he make planning for our trip seamless, he made the trip itself and the typical travel woes few and far between. David listened to what we wanted in a vacation and tailored it specifically to us. 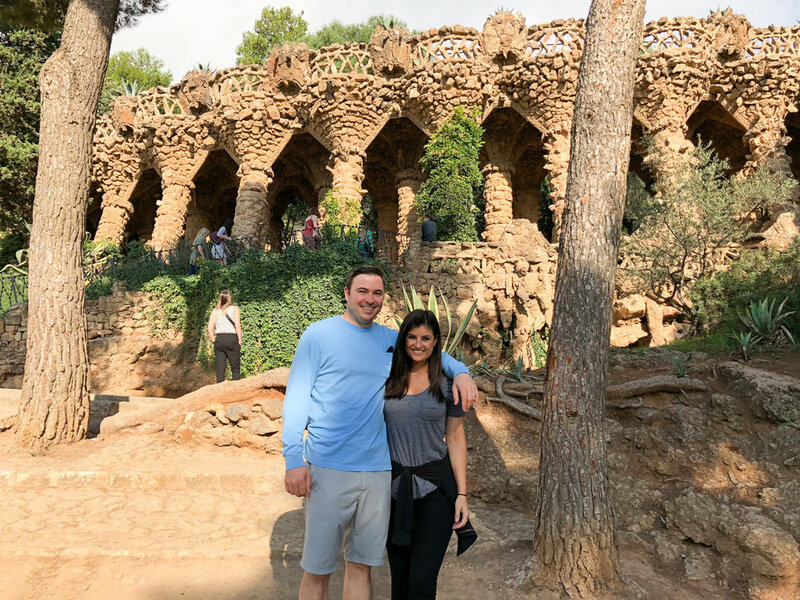 Our vacation was the perfect combination of wanderlust exploring and luxury relaxation! We can't wait to use him again!" "Dave was super helpful in assisting me in planning a ski trip for a group from my office. I had my eye on two condos that I wanted to rent for my group, and Dave was able to connect with the property manager and save me over $1,000 on them. His helpfulness didn't stop with lodging; he also did the dirty work of keeping details organized, assisted with equipment rental and transportation and was quick to provide a handful of restaurant and activity recommendations. His services were more than worth it and helped keep me sane as I planned our trip. Can't thank you enough! " "Dave is a terrific travel expert! He helped my husband and I plan a month long trip to Europe. He met with us one-on-one to discuss itineraries and was very attentive answering our questions over email. Our trip was a dream come true. It felt so nice to have everything organized before we arrived so we could just sit back and enjoy our vacation! We can’t say enough about Dave’s trip expertise and cannot wait to plan our next adventure with him! " "Relaxing is the only way we can describe our honeymoon in Jamaica! We wanted simple, all-inclusive and something with activities to do and that is EXACTLY what we got! We met with Dave, gave him an idea of what we wanted out of our trip and he took it from there and made it happen! Dave's advice and knowledge about various places helped us choose where we wanted to go and his planning skills made our trip worry-free! We cannot wait for our next trip!"